Anyone who found themselves at a loose end these past couple of days definitely needs an introduction to the great outdoors as with weather conditions continuing to improve and migrants popping up everywhere, we really have been spoiled for choice. Just locally there's been a Great Spotted Cuckoo and several Dotterel (both of which we missed I might add) but for me it was the call of the hills which beckoned most forcefully come Saturday. Never one to resist an excuse for some high altitude shenanigans we headed up to Storey Arms along with what seemed like most of South Wales. 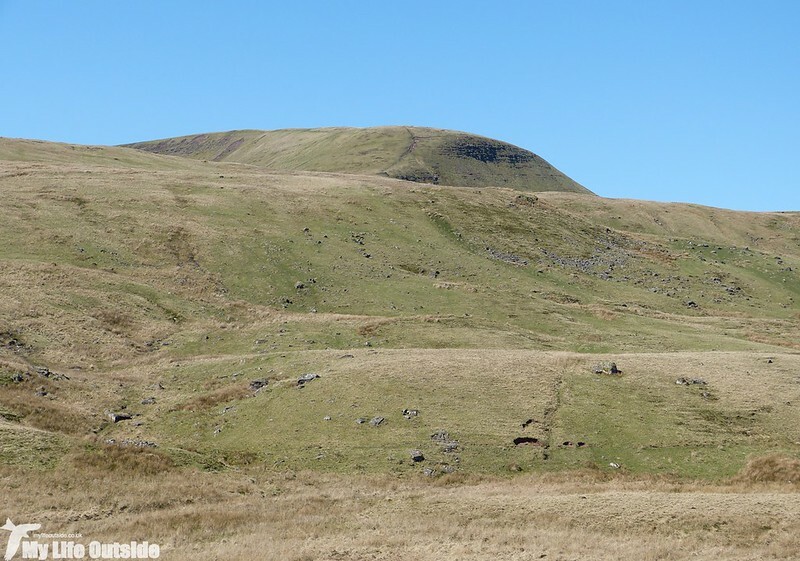 There would be no clichéd ascent of Pen y Fan for us this time however as we had a new route planned which would instead take us to the summit of Fan Fawr. If you've never heard of such a peak just look across the road and you'll find it sitting there, unnoticed by the masses but just begging to be climbed. 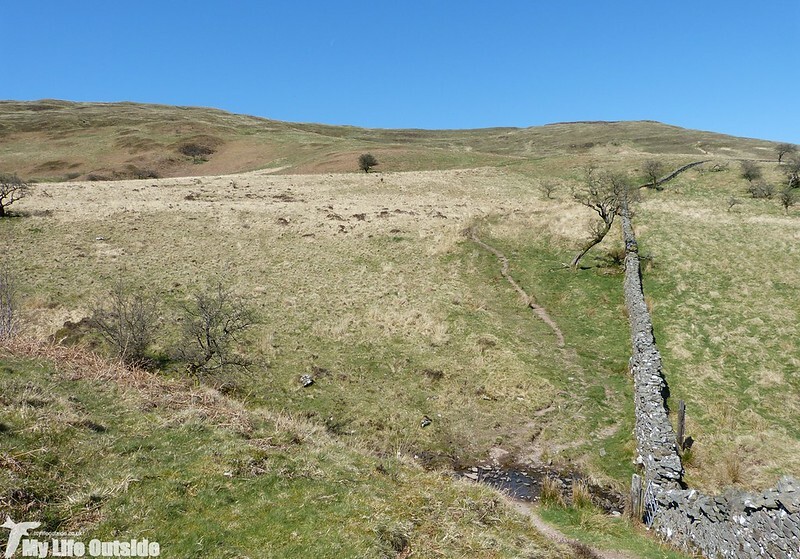 Of course any straight out and back route would have been far too simple so instead we'd settled on a circuit which would stretch for about eight miles and take in neighbouring Fan Frynych and the connecting lands between. 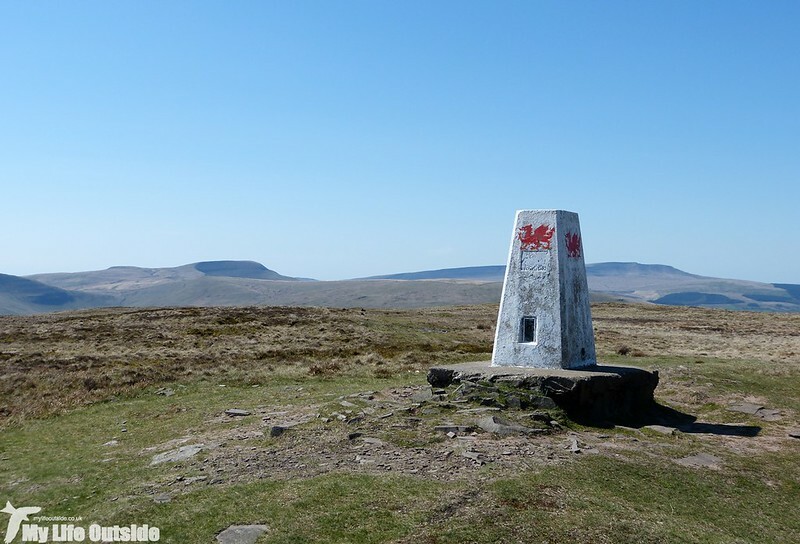 All of this would be new territory for us but with a good guide (50 Walks in Brecon Beacons and South Wales) and OS maps to hand we set off down the readily signposted Taff Trail. 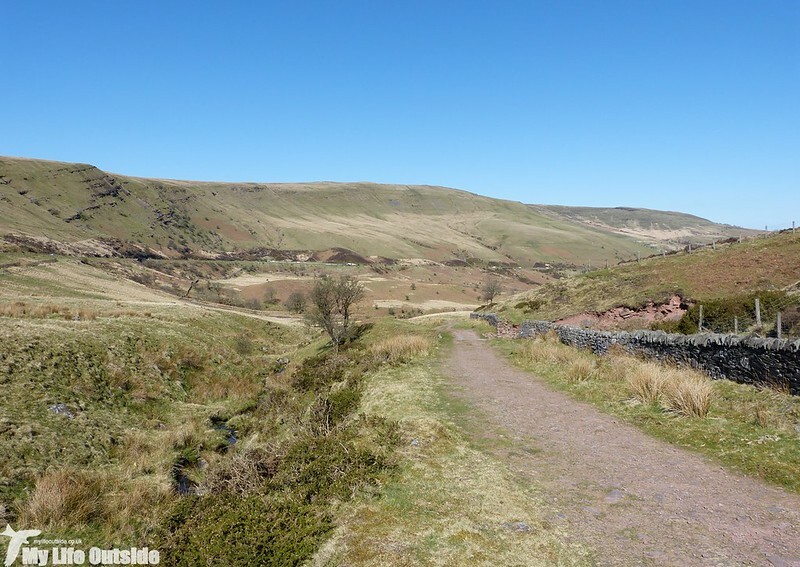 This wide track was once the main route between Merthyr Tydfil and Brecon but with today's modern road off on the other side of the valley we were left to head Northwards surrounded by the sounds of Spring. 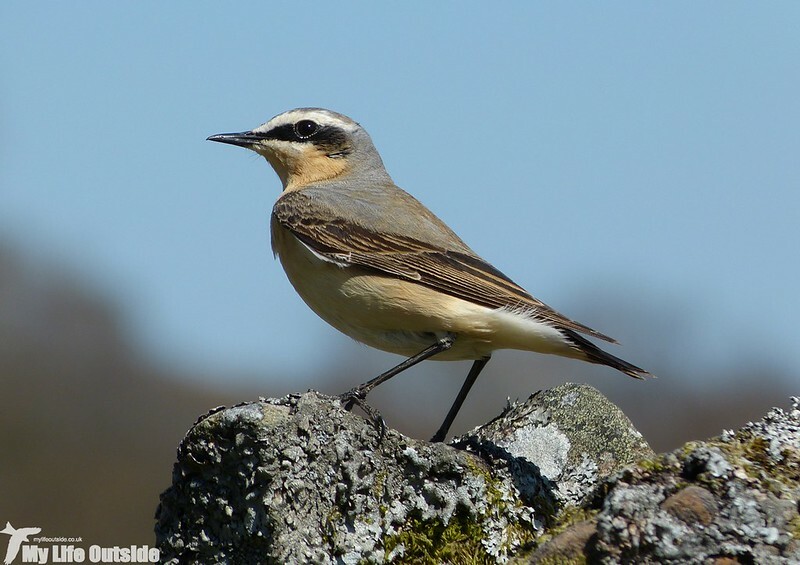 Willow Warblers and Chiffchaffs dominated proceedings, along with a small flock of Chaffinches curiously, but it wasn't long before Wheatears started to appear in good numbers. We counted at least five in the first half a mile alone and it was while watching one of these that a large thrush sized bird shot into a neighbouring gully. Rather stupidly I decided to keep watching the Wheatears instead of investigating further and it wasn't until we were passing the point at which the mystery bird had vanished that I remembered. Inevitably it was too late by then and all we got to see was a dark bird fleeing accompanied by its distinctive call. Brief views then but more than enough to know that we'd just seen a Ring Ouzel, only my second ever and first self found. This year seems to be particularly good for the species with large numbers being reported from across the country right now so definitely something worth keeping an eye out for. Losing height all the time we were soon entering an area of scattered trees and I happened to mention to Emma that the habitat would be perfect for Redstarts. Less than a minute later and we were watching a stunning male in full song. Things don't get much better than this. But then they did. We found at least another two males further down the track, each giving great views as they flitted from branch to branch but neither quite as vocal as the first. Not bad for an area we previously considered only good for Meadow Pipits and Ravens (though to be fair there were plenty of those about as well). 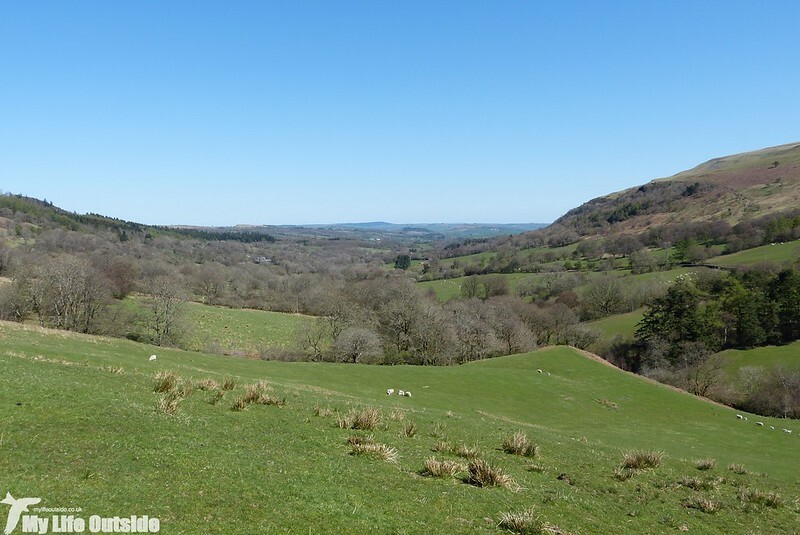 Our next Spring migrants came in the shape of two Swallows over the forestry at Glyn Tarell but they were gone just as soon as they'd arrived. Still, not a bad way to sign off on the Taff Trail as we left its well trodden route to drop steeply down to the river which gives this valley its name. A small wooden bridge carried us safely across before it was time to tackle the first of what would be many ascents ahead. 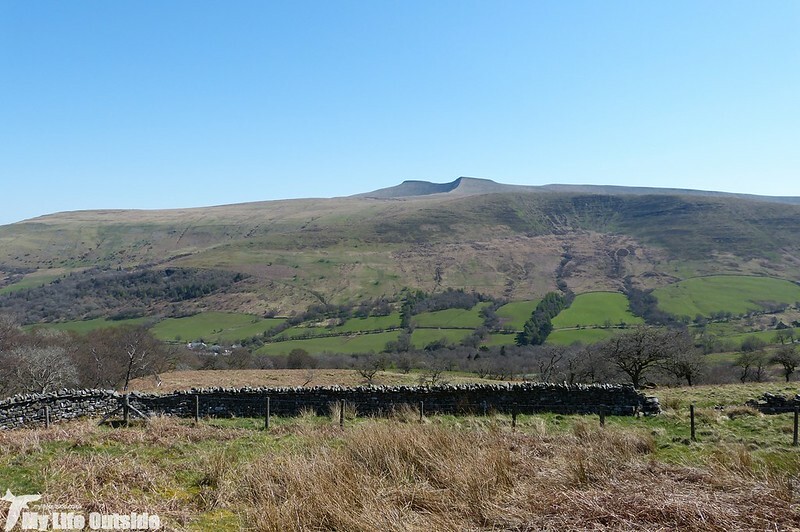 At least the views down towards Brecon were well worth all that effort. 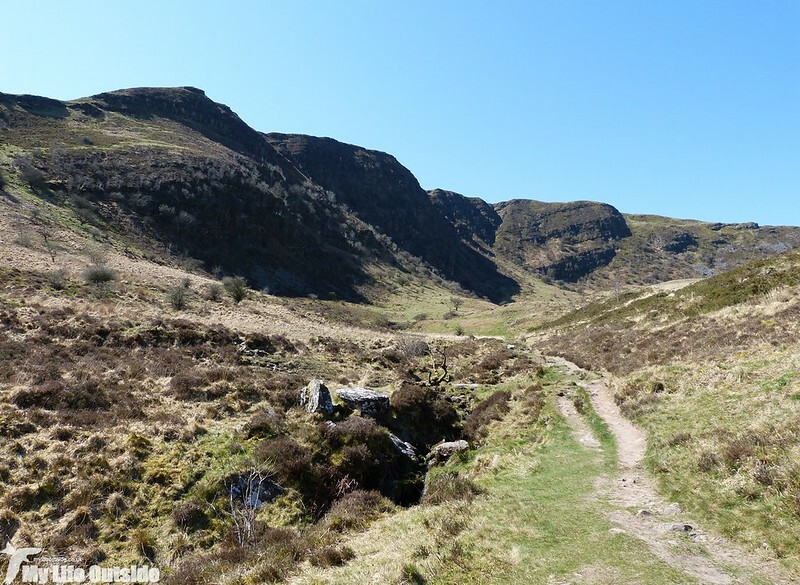 Crossing the A470 we found ourselves in Craig Cerrig-Gleisiad a Fan Frynych national nature reserve. 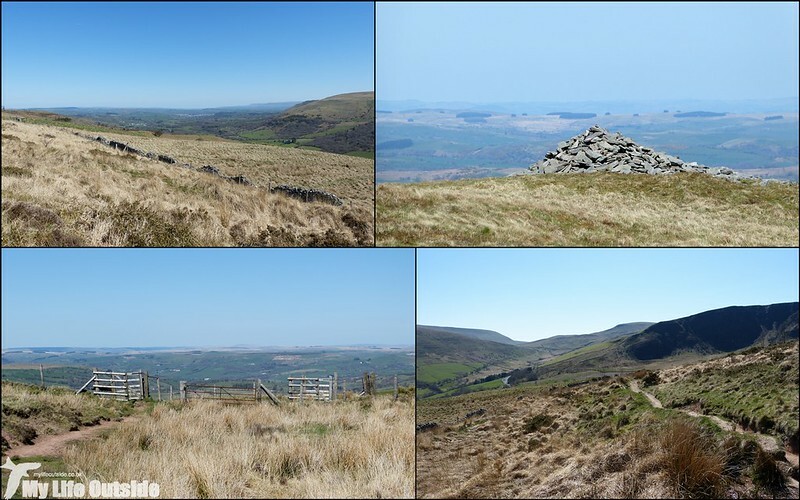 I'm ashamed to say that we hadn't known of its existence until now but this upland area quickly began to share a few of its secrets. First up was a showy Willow Warbler which only my own ineptitude prevented from appearing on this blog, quickly followed by two Tree Pipits. I could scarcely believe it. Previous sightings of the latter have been sparse to say the least but we were afforded great, if distant, views of at least two individuals calling whilst perched atop a nearby tree. Chuffed doesn't even come close. And what a backdrop against which to perform as towering up behind loomed the soaring, craggy cliffs of Craig Cerrig-Gleisiad itself. Trust me the camera does not do this place justice. We could have taken a route from here directly up to the left but instead headed North again to explore a little more of this unknown area. 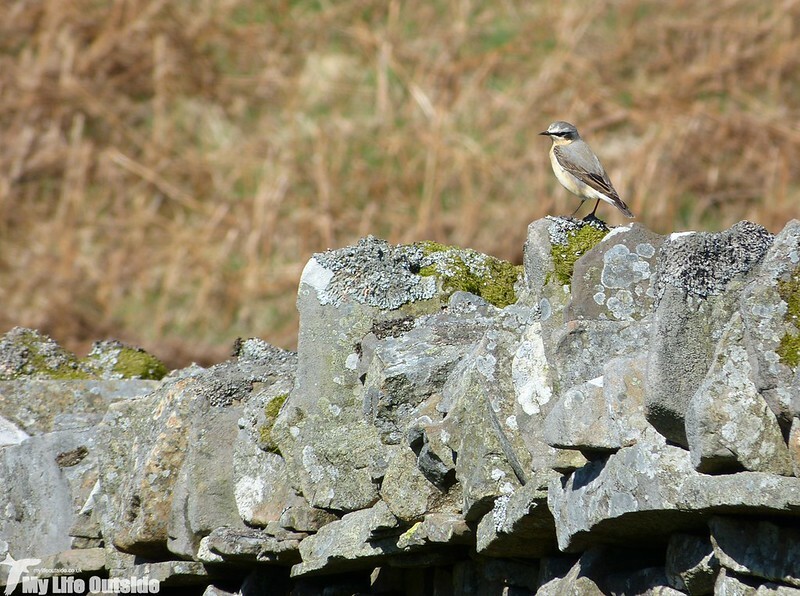 Following an old stone wall much of the way we soon came across another Wheatear which remarkably showed not one iota of wariness at our presence. It was perfectly happy to stand and pose for the camera, periodically dropping down to feed on some insect or other. Needless to say I filled my boots and these are just a small selection of a considerable collection. What had been planned as a purely walking day was rapidly turning into something of a birding epic and with Stonechats, Red Kites, Buzzards and Skylarks everywhere we looked things showed no signs of slowing down. And indeed they probably wouldn't have if we hadn't begun another steep climb up towards the summit of Fan Frynych. The surrounding landscape showed clear signs of having been mined at some point in the distant past but mother nature long ago reclaimed her scars and the views in every direction were simply stunning. A few weeks of relatively gentle walking definitely meant that we were feeling it by the time the ground levelled out once more and after a short diversion we reached our first trig point of the day. 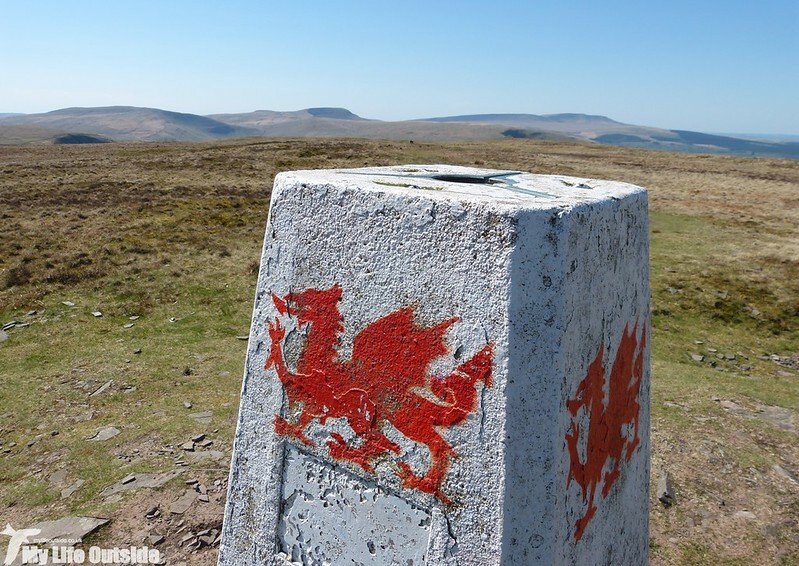 Standing at 629 metres it is by no means our highest but top marks to whoever has taken the effort to decorate each side with the Welsh dragon. Definitely a first for us. 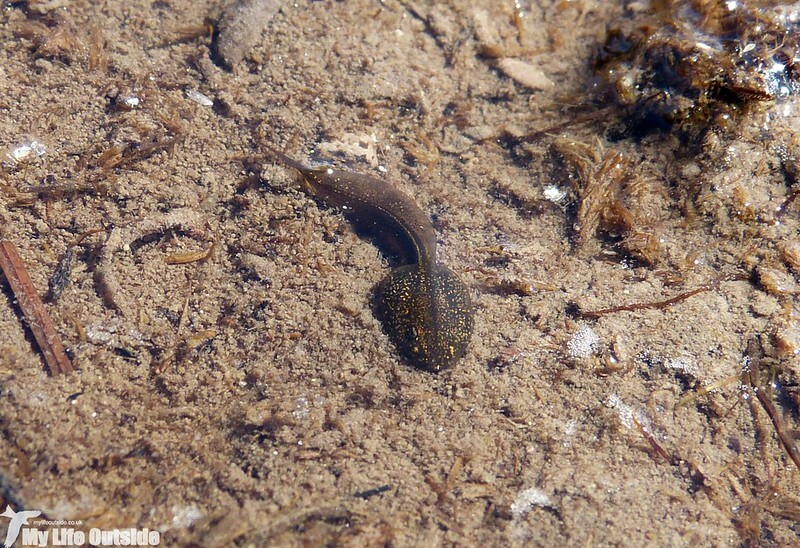 Something we definitely weren't expecting to find up here however was a pool full of Tadpoles, but find one we did. There were hundreds wriggling about in the shallows and the mind just boggles at the effort which must go in to keeping this population going year after year. Despite the sun and blue sky I should at this point mention that conditions were far from calm. In fact up high the wind was gusting close to gale force requiring judicious securing of our hats to prevent an embarrassing chase across the hillside. 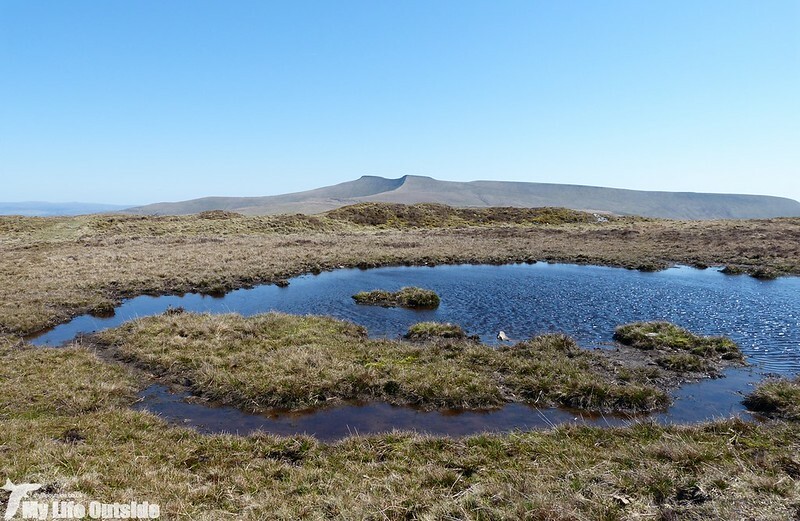 I'm happy to say that we both avoided any such incidents but the wind continued to build as we headed out for Fan Fawr across an increasingly barren and exposed landscape. i do like the dragons. 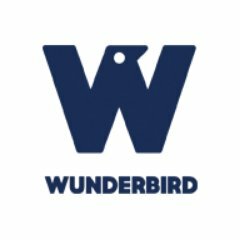 :) wonderful rolling terrain and beautiful birds. love the wheatear! Looks like my sort day out. 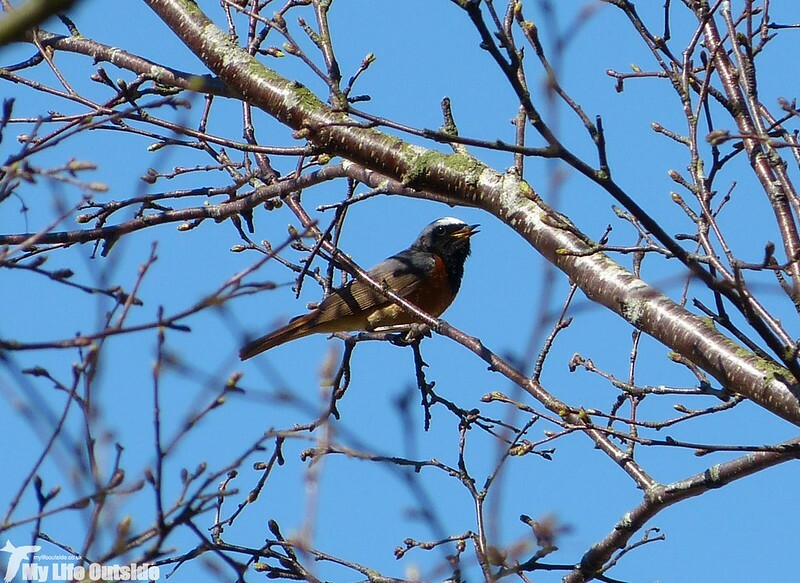 I love walking in the hills, and add the abundance of birds you saw, it sounds perfect. Love the countryside and you managed great shots of the Wheatear. Looks like a fabulous day out Adam. With all those birds around I'm not sure I would have reached the summit or got back at the bottom by dusk. 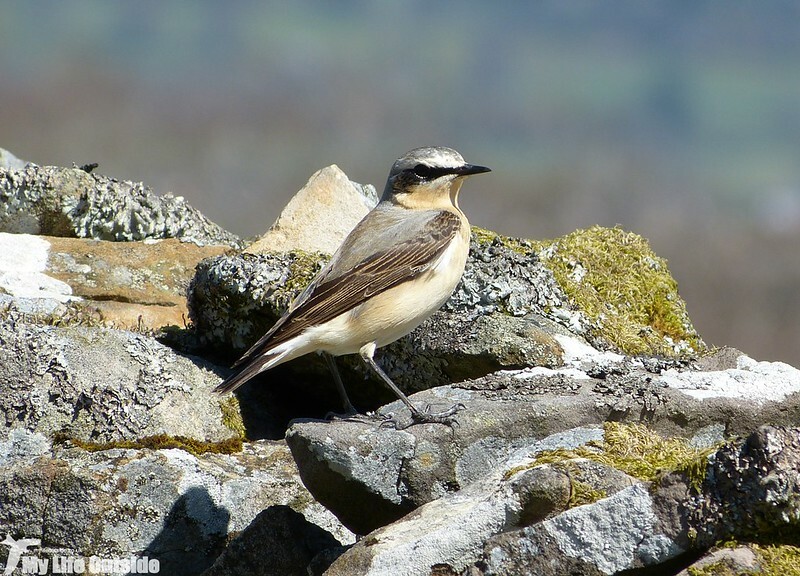 Great shots of the Wheatear in amongst its natural habitat. 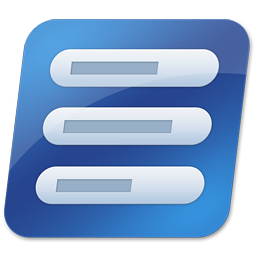 I was just in Heaven reading and viewing your post! How I would love to take such a trek in Wales. My gosh, your bird photos were wonderful and so are those views!!!! What a wonderful post, beautiful scenery and lovely birds.. Neat shot of the tadpole.. Great shots, enjoy your day! Thanks everyone. It was definitely a grand day out.